Marvel's The Defenders is just a month away and from Comic-Con comes a new trailer for the series that will see Daredevil, Luke Cage, Jessica Jones, and Iron Fist come together as a team to battle the evil that tries to destroy Hell's Kitchen. Sigourney Weaver joins the Marvel Universe as a villain only known as Alexandra. 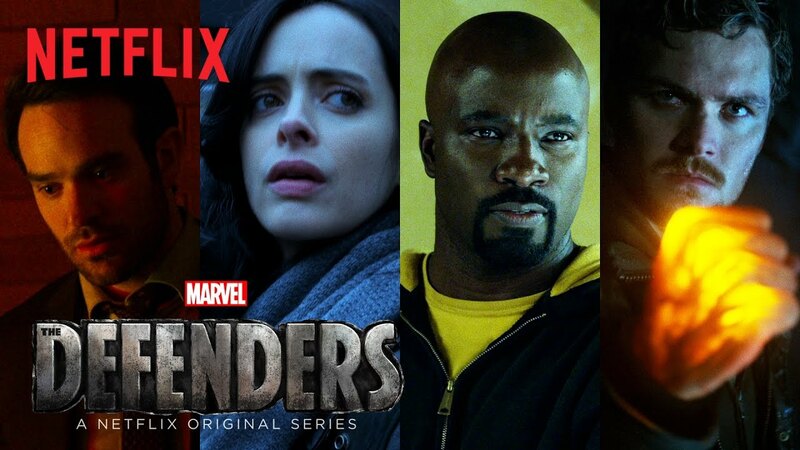 The Defenders also includes the return of Elodie Yung as Elektra, Scott Glenn as Stick, Deborah Ann Woll as Karen Page, Elden Henson as Foggy Nelson, Carrie-Anne Moss as Jeri Hogarth, Rachael Taylor as Trish Walker, and Jessica Henwick as Colleen Wing. All episodes will be available to stream on Netflix on August 18th.